Tinie Tempah and Zara Larsson sat on The Voice's famous red chairs. 6. 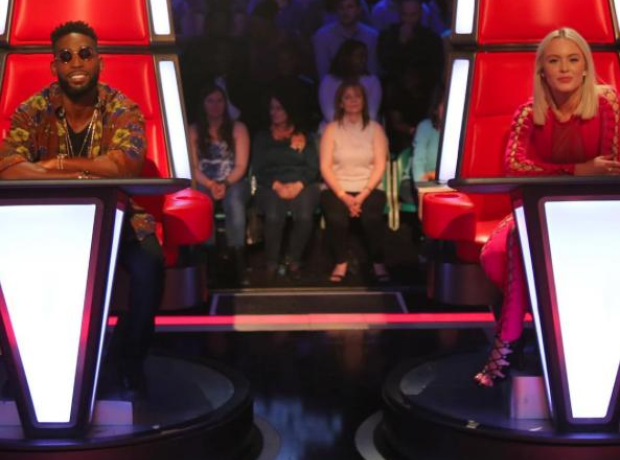 Tinie Tempah and Zara Larsson sat on The Voice's famous red chairs.